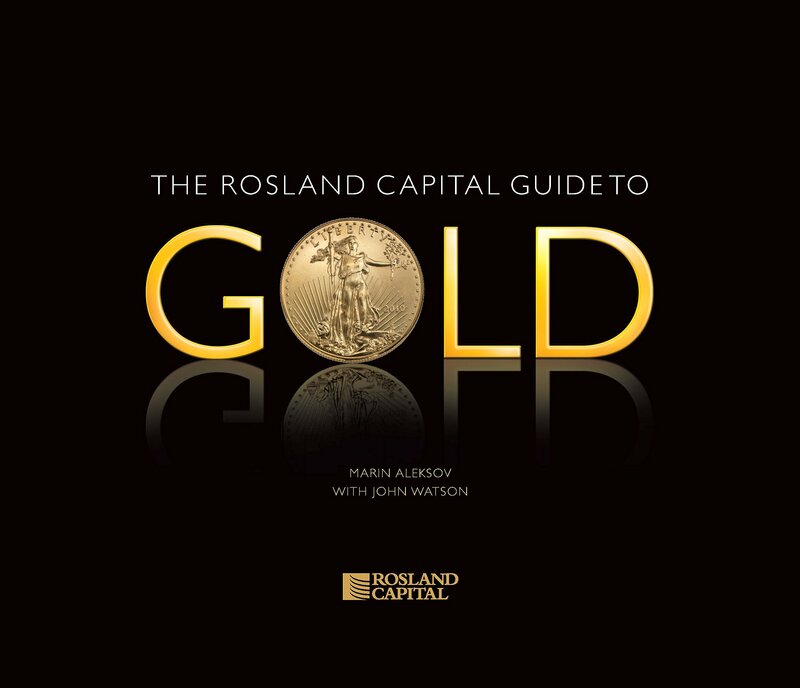 Rosland Capital has released The Rosland Capital Guide to Gold on Amazon, written by Marin Aleksov and John Watson. It describes important, collectible gold and silver coins from the US, Canada, the UK and Europe, as well as the fascinating details of coin grading, and what to look for in the coins you buy and much, much more. For every book sold, Rosland Capital will donate $10 to the American Red Cross in support of its services for veterans. Read more from the American Red Cross.